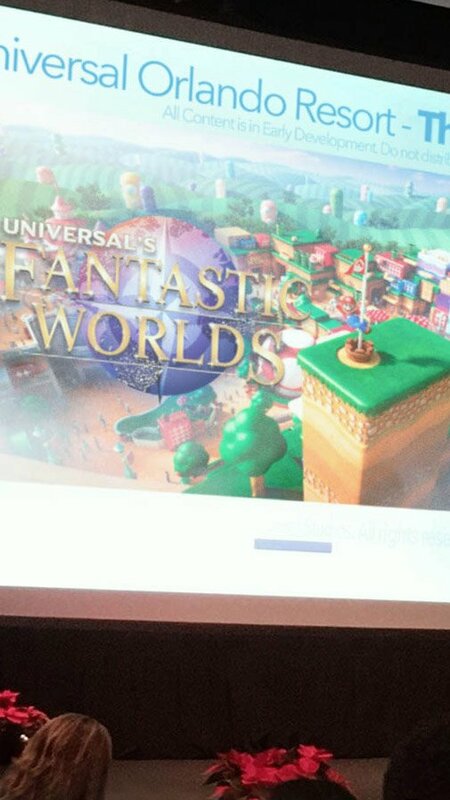 Leaked Twitter image features "Univeral's Fantastic Worlds" slide title. A leaked image on twitter was found that features the rumored name of the fourth park at Universal Orlando. Leaked Image from jacqueshca on twitter. The image is suspected to be from a Universal Studios meeting regarding the fourth gate, and features Mario at the forefront, hinting at a Nintendo-themed World as a main area featured at the park. 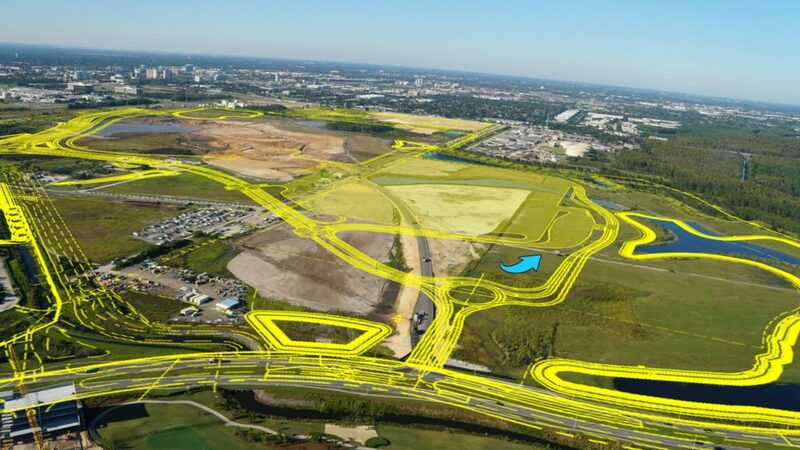 This image taken and mocked up by bioreconstruct features the future plans overlayed onto imagery of the new park location, near I-Drive in Orlando. 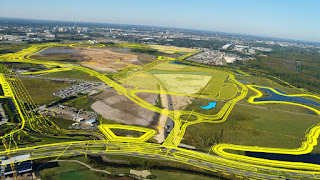 An excellent article on all the details can be found over on Orlando Park Stop. fantastic worlds fantastic beasts. oddly similar I dunno.